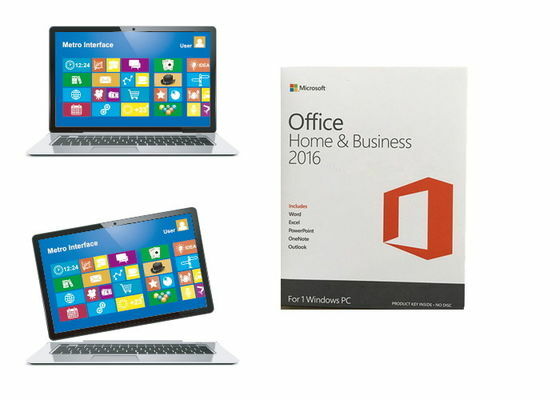 Microsoft office 2016 Home and Business for Windows is one of the version of office suite. There are 102 kinds of languages can be chose in this sort of office, which includes English, Arabic, Bulgarian, Chinese, Croatian, Czech, Danish, Dutch, Estonian, Hindi and the like. Office 2016 can not coexist with office 2013 version, but it will be no problem with pioneers such as 2003, 2007 and 2010. If you want to install office 2016, you need to uninstall office 2013. 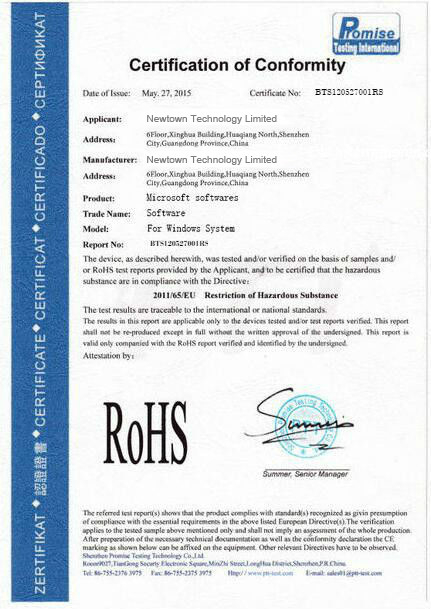 We are a software manufacturer in China, selling genuine MS keys. 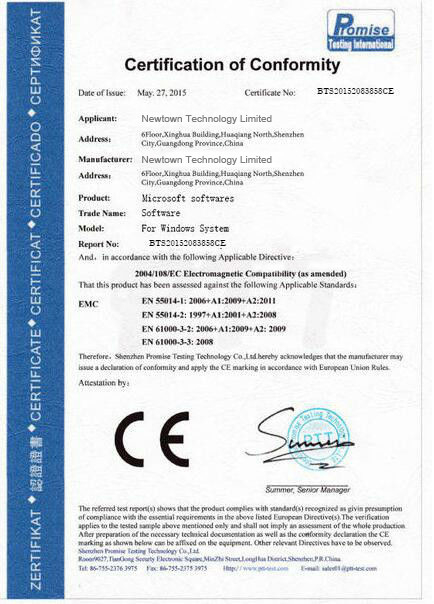 Not retailer, not reseller, we are an independent software factory, so best factory prices can be given to our clients. About more price detail, please give us an inquiry on website, there will be sales connect you through whatsapp, skype or email. We will choose most suited shipment method and company for our clients. To French, we use Fedex. Korea market, preference goes to SF. And for Russia, we like EMS. More detail, please talk with our sales. Q: Can we use Paypal to pay? A: If you prefer paypal, then we can accept 1 pcs sample order in this way. Regular order prefer T/T or Westunion, for they are quickest and best for all of us. Q: Can you send keys through email? A: Yes of course. And we support fast buy, fast send in digital keys. After receiving payment, can send through email within 1 workday. A: No, our keys are of legal using in all over the world. Without area and language limitation. You can give a try order to test. More detail in purchase, please give us an inquiry on webiste. There will be staff connect with you within 24 hours by skype, whatsapp or email. It will be better for you to give detailed connect method, thanks in advance.